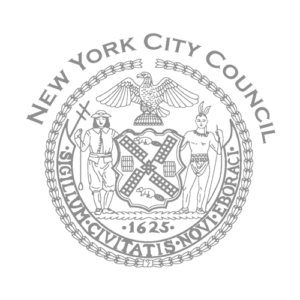 Agenda: Oversight – Examining New York City’s Emergency Planning & Preparedness for Terrorist Attacks. Agenda: Oversight – One-Stop Permitting for Waterfront Projects. Agenda: Oversight -Ending Veteran Homelessness and Hunger in New York City.